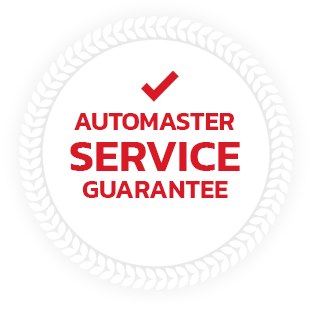 Automaster Equipment is proudly 100% New Zealand owned and operated, and we specialise in supplying quality workshop equipment at very competitive and affordable prices. Our Automaster range was designed and produced by a factory in a joint venture with an Italian workshop equipment company, Powerrex lifts are made in South Korea, and our Corghi range is produced in Italy. Although we specialise in capital equipment, we also have excellent partners for your general workshop and tool requirements, and can arrange introductions to reputable national tyre and consumable suppliers so that all your tyre and automotive industry needs can be satisfied. We have most of our equipment set up so you can view before you buy and understand the different features of each option. This is to help you make the correct purchasing decisions for your requirements. We also have three different two post hoists set up for viewing so you can compare features and pricing. You are welcome any time just give us a call today to make a suitable time to find out how affordable quality workshop equipment is with Automaster . When we started business over 13 years ago, our aim was to raise the service standards in the automotive equipment industry. Today nothing has changed. At Automaster we offer you an extensive range of high quality automotive equipment at a variety of price points. Which means you can choose reliable, hardworking products that fit your business and your budget. Less repairs and less downtime gives you more in your back pocket. And if issues arise, our experienced staff will get you up and running as quickly as possible. That's the standard we set. That's the Automaster difference.